I’ve known Leah for about 15 years, and she has always been an incredible dancer and a wonderful person. 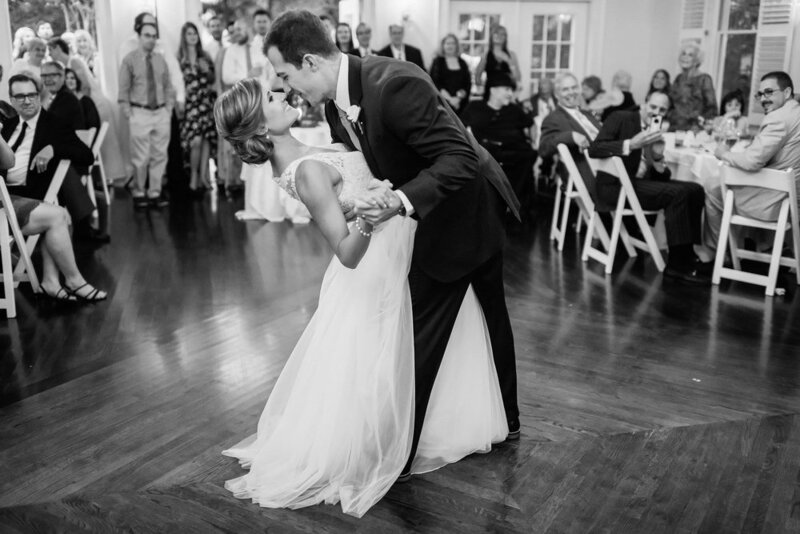 My now wife and I had the opportunity to take lessons with her for our first dance over the past two months, and Leah’s passion for both dance and teaching was evident at a level I hadn’t seen before! I would recommend Leah as a teacher to anyone with any level of dance experience. You’re sure to leave having learned new dance skills and gained a new friend! Leah is such a fantastic teacher. From the very first lesson I had with her over two years ago, she has been a delight to learn from. She very quickly realized the ways that I learn best, and was able to break things down to the level of detail that I need to feel confident with each new step. Her passion for teaching and her genuine care for everyone around her shines in every conversation and lesson I have had with her, and I never once felt like I was getting a “cookie-cutter” lesson; every lesson and every step was taught in the way that made the most sense to me, and it is obvious that was because Leah takes the time to ensure that each student she has is getting the best she that can give them. Coming from zero prior experience myself, I can also tell you that even if you think you will not like dancing and someone is dragging you to your first lesson against your will, I promise that after one lesson with Leah, you will be a fanatic. I know, because I am one now, and that it all because of Leah.